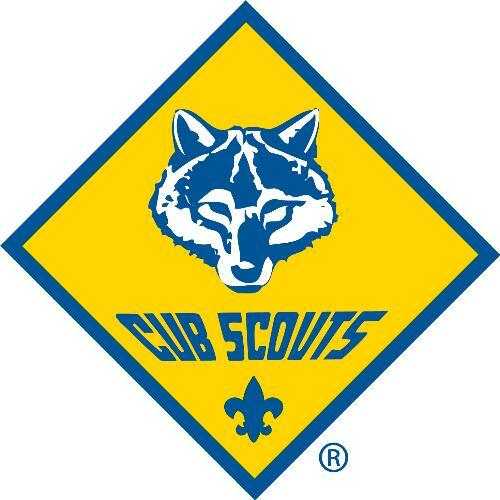 Welcome to the home of Cub Scout Pack 443 in Spanish Springs, NV. We have been serving the youth of Spanish Springs since 1996. Our sponsor is the Parent Teacher Organization (PTO) of Spanish Springs Elementary School, but our membership is open to boys throughout the area. 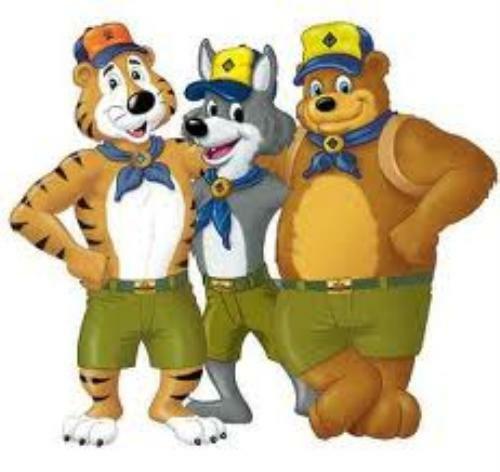 In Pack 443, we strive to follow the aims of Cub Scouting: character development, citizenship training and personal fitness. We do this through activities in our Den meetings, Pack meetings, and at home. In everything we do, we encourage fun, a sense of belonging, and participation in the community. Please check out the rest of the site to learn more about Pack 443.